As the first CRO of New Orleans, I not only feel the weight of this responsibility, but also the opportunity to chart a new path forward for the City, and have done so with the input of numerous stakeholders, residents, and partner organizations in Resilient New Orleans—the city’s first ever resilience strategy. 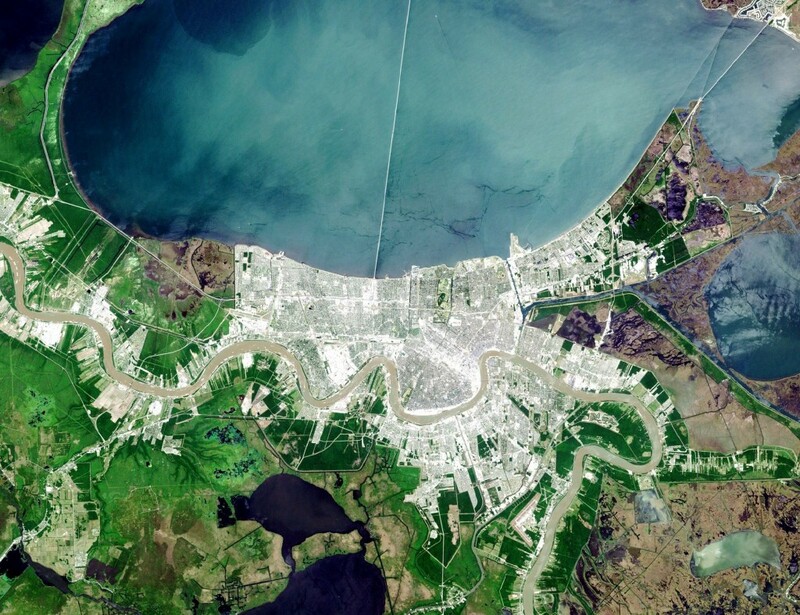 While the strategy is an exceptional reflection of the direction we are heading, an even more exciting development is the down payment we have recently received to implement its strategies: via the recent award from HUD’s National Disaster Resilience Competition (NDRC), the City of New Orleans is receiving more than $141 million for elements of Resilient New Orleans and to create a model “Resilience District” in the Gentilly neighborhood. While this strategy, funding, and projects are creating a new, forward-thinking agenda for the City of New Orleans, it is not being achieved in a silo. Instead, it will be advanced and promoted through a network of my peers—CRO’s in other cities across the world via the 100 Resilient Cities initiative. Just as the Rockefeller Foundation has generously supported the CRO position and efforts in New Orleans, it has also launched these positions in catalytic locations around the globe. And as excited as I am about sharing my work in New Orleans with my peers, I’m equally thrilled to learn from them as they confront unique civic, environmental and equity challenges in their communities. For attendees to RES/CON New Orleans, you too will have an opportunity to hear from this new class of “C Level Executives,” as I’m looking forward to presenting with my colleagues throughout the conference. It will be our pleasure to not only share the challenges and successes of our new roles with attendees of RES/CON, but to learn from each of you as well—creating a true exchange of ideas propelling all of us forward. Jeff Hebert is the Chief Resilience Officer for the City of New Orleans and the lead implementer of the city’s resilience plan, Resilient New Orleans.